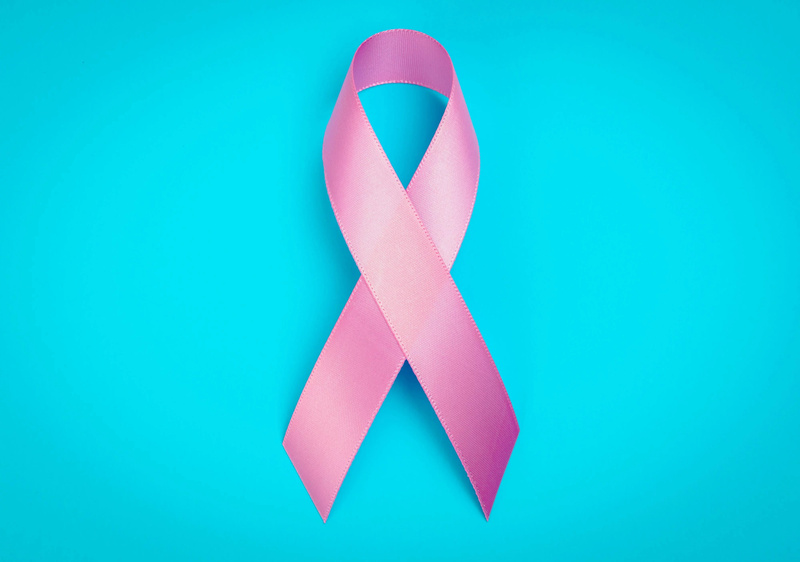 One can never be 100% sure that they are doing everything right in order not to get any kind of cancer. And, to add to the confusion, the internet is full of all kinds of advice about what to do or not to do in order to avoid getting cancer. It mostly comes down to genetic predisposition, way of life, various environmental and social stressors and other risk factors. One of the factors that you can control up to a point is the kind of food you eat. From trying to add as much variety to your diet, buying food from trusted sources (as natural and organic as possible), to always checking the labels of the food products you buy, and avoiding the ones with many chemicals, there are things you can do to guard yourself and keep leading a healthy life. 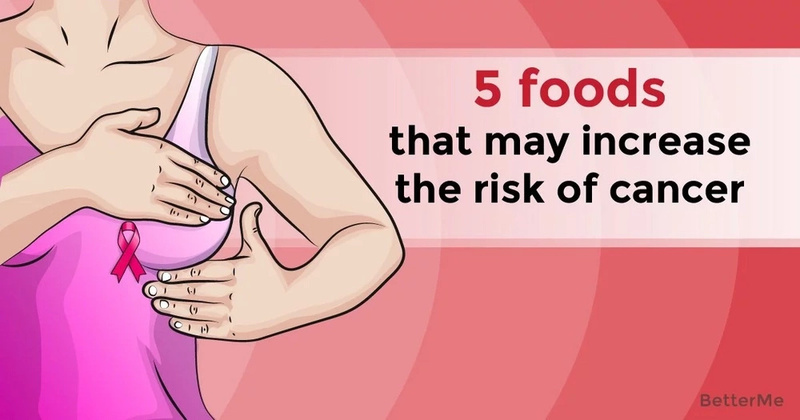 In this article, we will take a look at some apparently inoffensive food categories which, in reality, consumed constantly, excessively and for a long time, can significantly raise the risk of getting certain types of cancers. 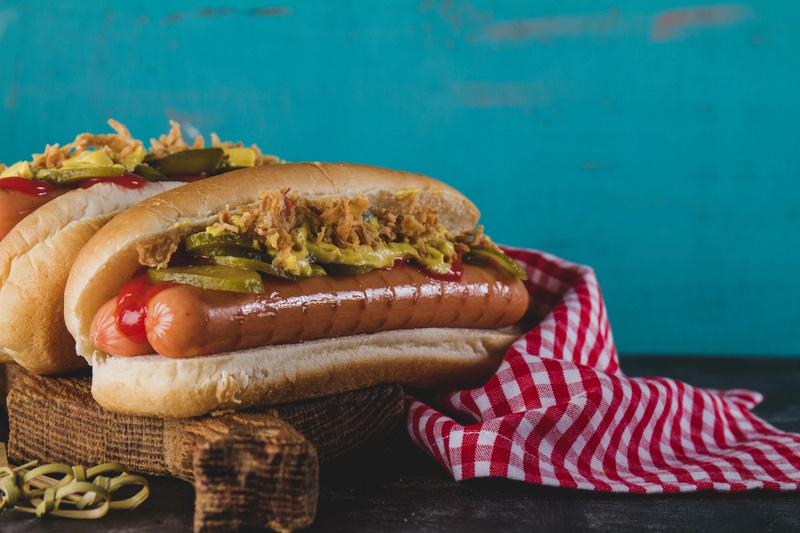 Number one on any nutritionist’s list of the biggest no-noes are industrially processed meats, like hot dogs, bacon, ham, sausages and other products of this type, which are considered carcinogenic. It doesn’t mean that you should stop eating them completely, but you should cut back on them and, if at all possible, get them from farmers, who prepare them with non-industrial, healthier methods, without preservatives and other flavor- and texture-enhancing chemicals. For a good experiment, go into a store and read random food product labels, checking their salt content. You will be surprised to notice that many of the foods you normally consume contain an excessive quantity of salt. Eating salt in excess can lead to stomach cancers. 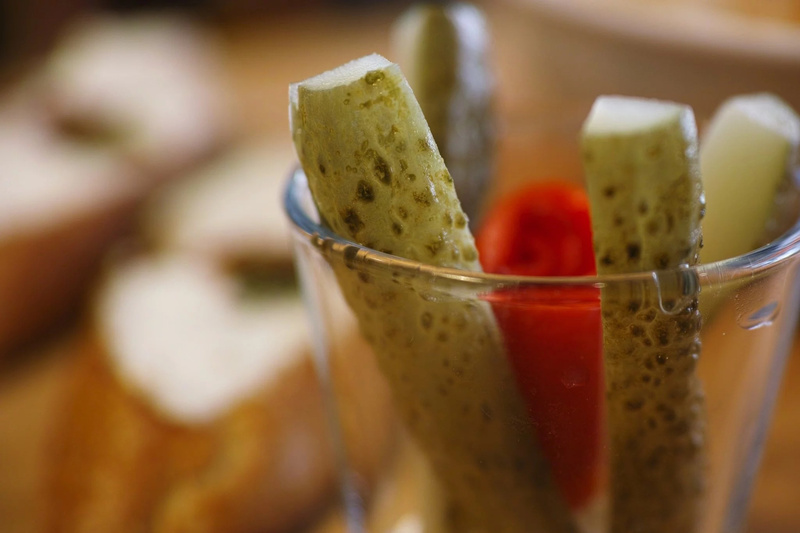 The same goes for pickled products, since salt is an important component in the pickling process and the pickled goods absorb most of that salt from the solution. 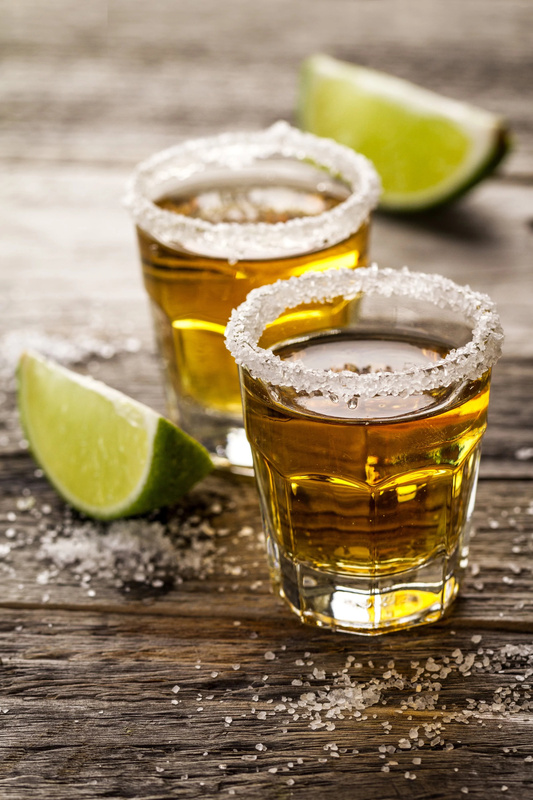 In moderation, alcohol is not bad for your health. But it should be low-proof and preferably enjoyed like a quality glass of wine after dinner. You can treat yourself to the occasional spirits, but be careful to give your mouth, esophagus and stomach time to recover after each session of consuming them. Otherwise, you run the risk of inducing cancer-starting mutations in the affected tissue. Don’t forget that your liver will not thank you either. Although grilling the meat is always preferable to roasting it, you need to pay attention not to char it, no matter how you prepare it. 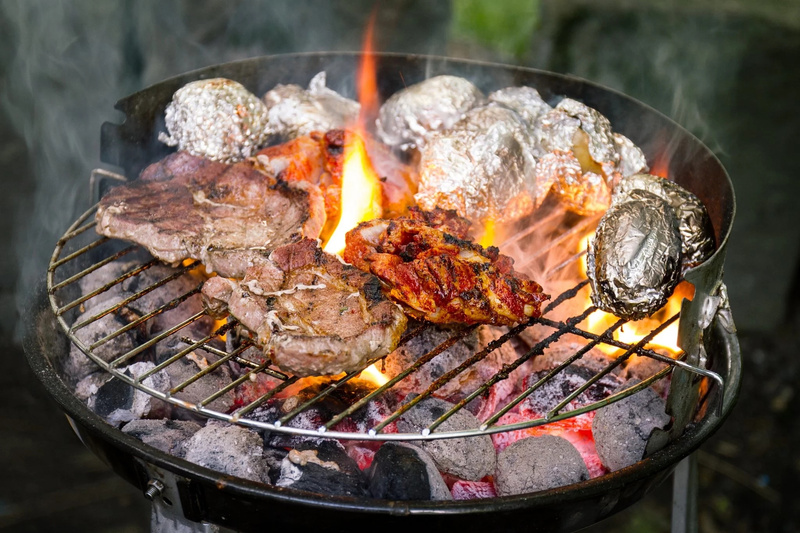 When you expose meat to high temperatures for long, heterocyclic amines and polycyclic aromatic hydrocarbons will start forming in it, especially in the charred parts. These are some powerful free radicals that will adversely affect your digestive system. Chemicals are not the only things that can cause mutations in the cells they come in contact with. If you regularly drink very hot coffee, tea or soup, their heat will adversely affect the lining of your esophagus, eventually leading to esophageal cancer. So, take a moment to let them cool, then drink them at a more bearable temperature.